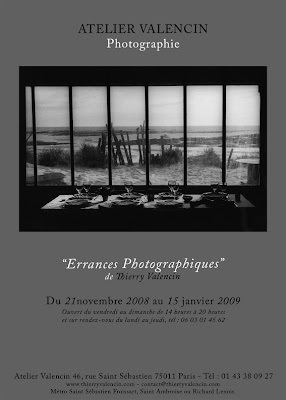 Thierry Valencin's exhibition "Errances Photographiques" is on show in Paris until Jan 15, 2009. For some reason there has been quite a lot about Paris and women so far on 591. I have a feeling it will go on for a while and why not - they are two classic subjects. 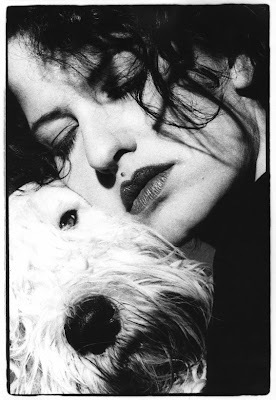 These excellent pictures of women and a lot of fine photography could be found on Thierry's site. See my selection of Thierry's pictures depicting women right here on 591. 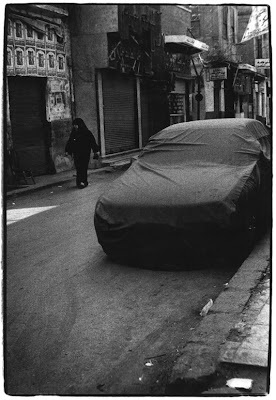 End of history - end of photography? 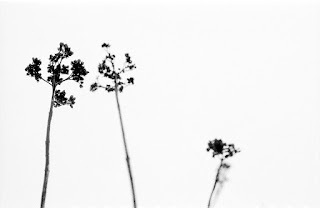 Antonio Bunt: "Making cameras is a way of life"